While highlighted by the first visit of the smash hit Hamilton, the 2018-19 Broadway in Cincinnati has a line-up featuring new and classic favorites. With the first production of the 2018-19 season completed, what's coming to the stage of the Cincinnati Shakespeare Company? 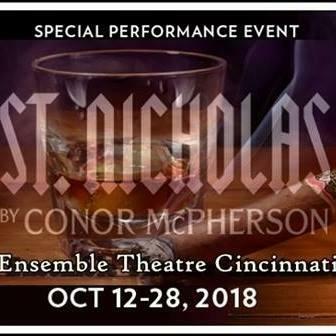 In a special performance event, Ensemble Theatre Cincinnati will present the exceptional actor Bruce Cromer in the one-man play St. Nicholas by Conor McPherson. Ready To Open The Renovated Ensemble Theatre Cincinnati With "This Random World"
The longest-running theatre company in Over the Rhine, Ensemble Theatre Cincinnati, has just completed an expansion and renovation to add comfort and amenities to their space on Vine Street. 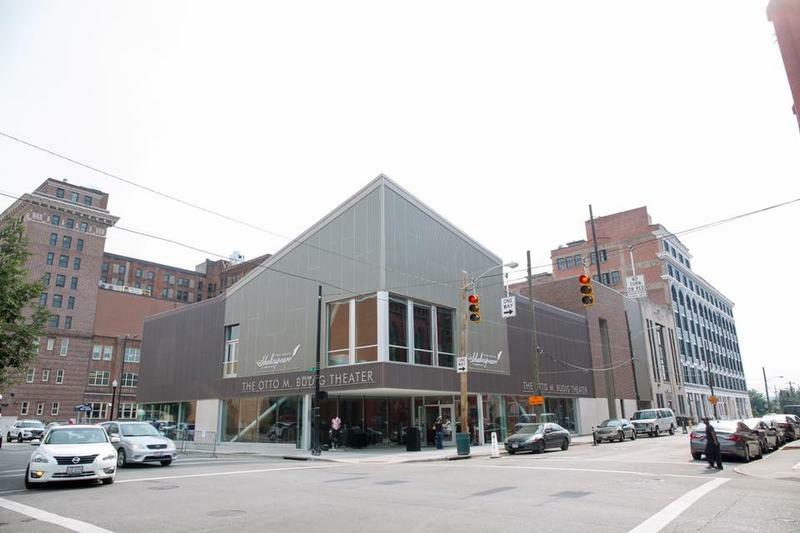 The new Cincinnati Shakespeare Company theatre is finished and ready to present its first production. Cincinnati Playhouse in the Park is preparing for the 2017-18 season, which will kick-off with a stage adaptation of the award-winning film, Shakespeare in Love, starting September 2. Preparations for this year's Cincinnati Fringe Festival are well underway and patrons will discover an extra day of shows, a 60-minute max for each production, and a couple new venues. 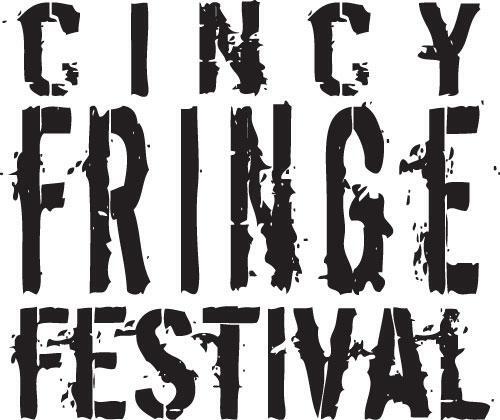 Featuring more than 50 productions of theater, dance, improv, drama, comedy, music and more, the 2016 Cincinnati Fringe Festival, a production of Know Theatre, is back for its 13th year starting May 31. 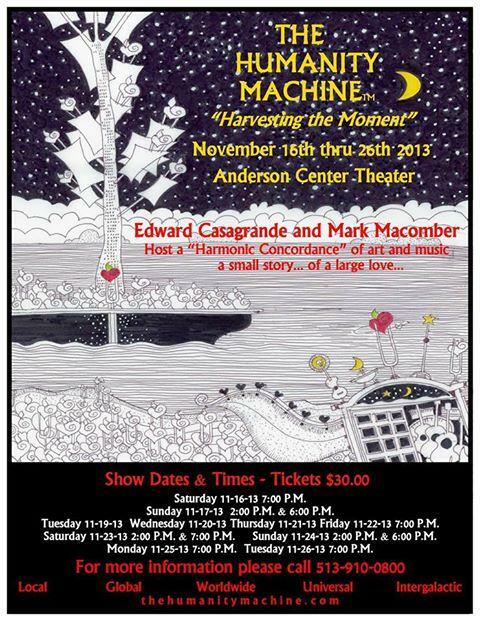 Ensemble Theater Cincinnati is celebrating its 30th season with a mix of classics, new plays, and a musical, tales from a fighter pilot turned drone operator to the magical world of Cinderella. 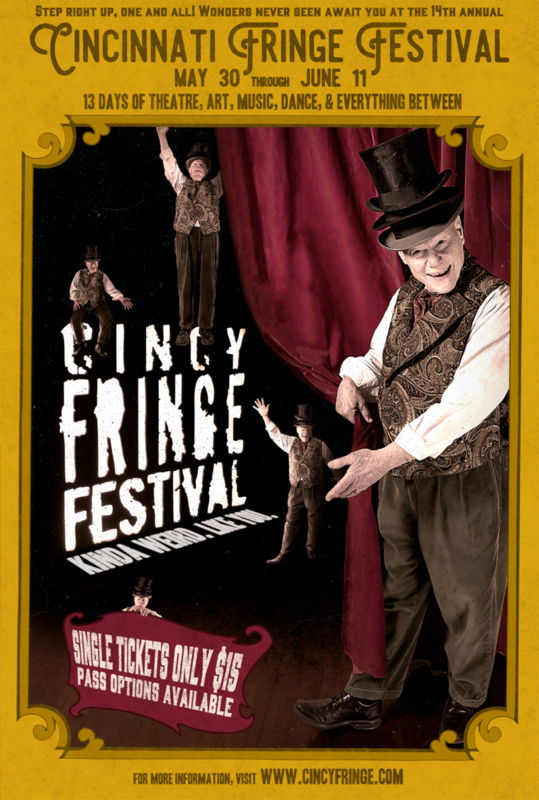 The Cincinnati Fringe Festival celebrates it's 12th anniversary this year and runs May 26 through June 6. Produced by Know Theatre of Cincinnati, the Festival offers more than 200 performances of 40-plus productions, and offers you the opportunity to experience artists who are willing to take risks and push the boundaries of what's considered the norm. 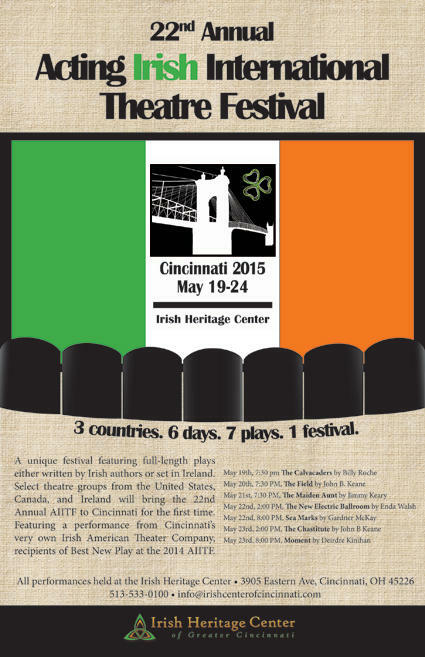 The Irish Heritage Center of Cincinnati is hosting the 22nd Annual Acting Irish International Theatre Festival from May 19-24. For ticket information, click here. 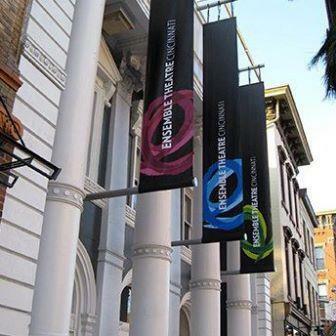 The Carnegie in Covington is the largest and only multidisciplinary arts venue in Northern Kentucky, with The Carnegie Galleries, the Eva G. Farris Education Center and the Otto M. Budig Theatre housed together in a beautiful and historic building. Rick Pender previews some of the upcoming holiday productions at local theatres, and talks with D. Lynn Meyers from Ensemble Theatre Cincinnati about this year’s locally-written musical treat, Sleeping Beauty. 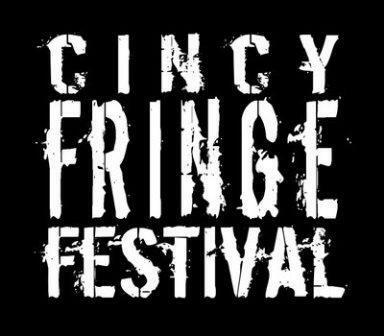 The 11th Annual Cincinnati Fringe Festival kicks off on May 27 with 160 performances of 36 unique productions at 10 different venues in Over the Rhine. Joining Jim Stump for a preview is outgoing Fringe producer Eric Vosmeier. The 10th Annual Cincy Fringe Festival kicks off on May 28, and joining Lee Hay with a preview of this year’s anniversary event is Producing Artistic Director Eric Vosmeier. 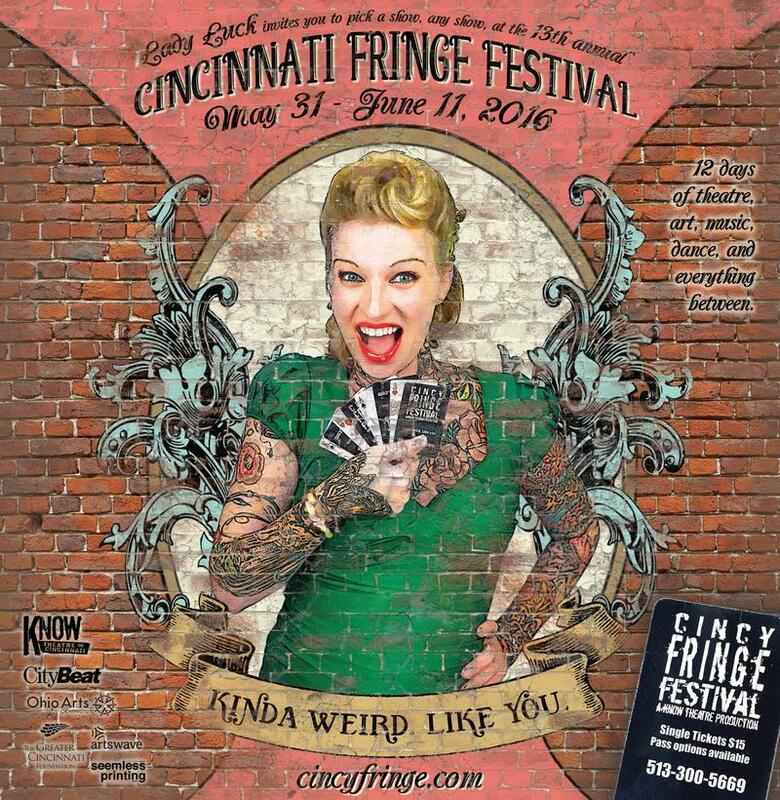 Starting May 28, it’s the 10th anniversary of the Cincinnati Fringe Festival. It’s become one of the fastest growing and most popular stops on the fringe circuit, and this year will provide 12 days of unique, creative, and provocative theater, dance, art and more. 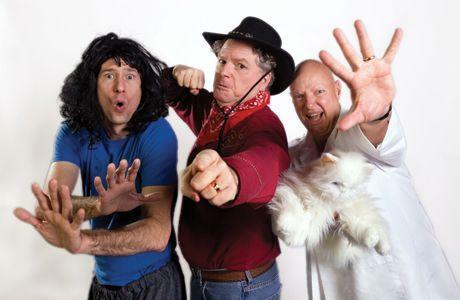 Producing Artistic Director Eric Vosmeier joins Mark Perzel with a preview of what to look for at this year’s Fringe Festival.